I love Dr. Seuss. The Cat in the Hat. Green Eggs and Ham. The Lorax. The Grinch. Oh! the Places You’ll Go. I loved reading those books as a kid, and I loved reading them to my kids, as a parent. They are loaded with fun, memorable characters who spark our imagination and make us think. And, oh the thinks you can think, when you think about Seuss. Over the weekend, I had the pleasure of watching a children’s theater production of Seussical the Musical—a Broadway-style show that blends together various Dr. Seuss stories. 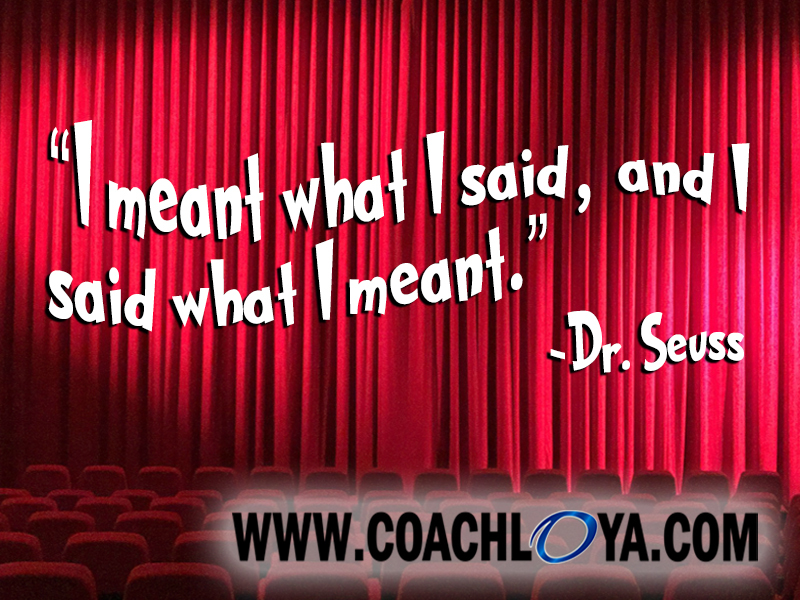 As I watched the performance, I thought about the brilliance of Dr. Seuss’ words. There’s the obvious colorful, whimsical appeal of the rhymes. But there’s also the deeper, insightful social commentary. Dr. Seuss books have been used to discuss topics ranging from economics to the environment, from politics to religion, and everything in between. In Seussical, Horton the Elephant delivers a line that has particular relevance to the art of being a good teammate. And that line has been stuck in my head since I left the theater, like a catchy song lyric. Horton is a lovable elephant who is fooled into sitting on Mayzie La Bird’s egg, while the lazy, irresponsible bird heads off to Palm Beach for a “permanent” vacation. To be clear, Horton is a good teammate. He’s kind, humble, unselfish, and as his line suggests, “faithful, one hundred percent.” In contemporary jargon, he’s “all in.” But there’s more to be derived from Horton’s words, than just those traditional good teammate qualities. Good teammates are both honest and sincere. They have the ability to speak the truth to the other members of the team. When they speak, we accept that they don’t have a hidden agenda. Their words are delivered with the genuine purpose of helping the team. But the second part of Horton’s line—“…and I said what I meant”—is a crucial component of being a good teammate that is often overlooked. Good teammates not only have the ability to speak the truth to the other members of the team, they have the willingness to tactfully do so. They actually say what they mean. When there is an issue, good teammates don’t remain silent, nor do they complain to those who can’t do anything about the issue. They go to the source, and they say what they mean. Horton Hatches the Egg is one of the top selling children’s books of all time. Although it was originally published nearly 80 years ago, its message is eternal, especially when it comes to teamwork. Speaking the truth is of paramount importance to good teammates. Their word is not only their bond, it’s their way of showing how much they care. Lance Loya is a leading authority on the good teammate mindset. 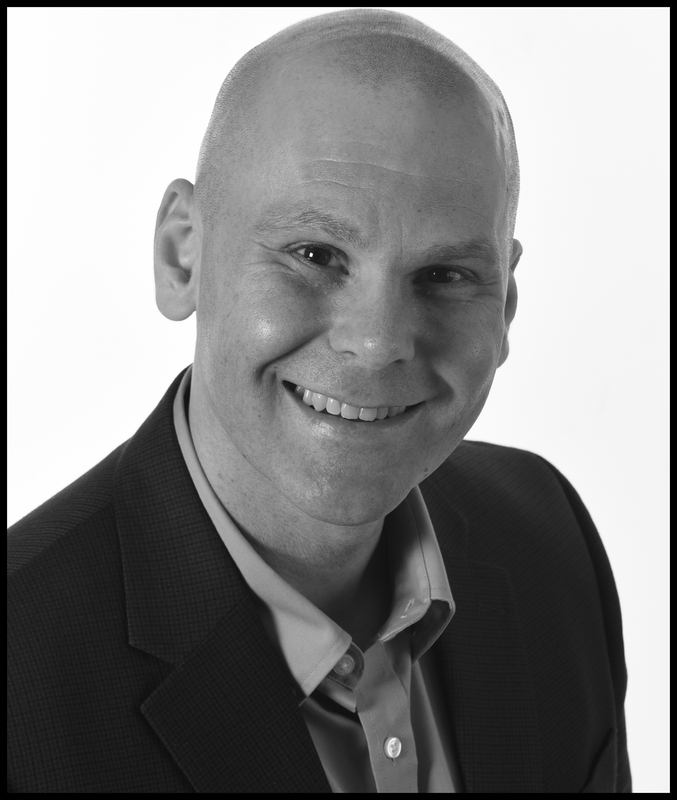 He is a college basketball coach turned author, blogger, and professional speaker, who inspires TEAMBUSTERS to become TEAMMATES. You can follow him on Twitter, Facebook, or through his weekly Good Teammate blog. Another great one!! Always insightful! !